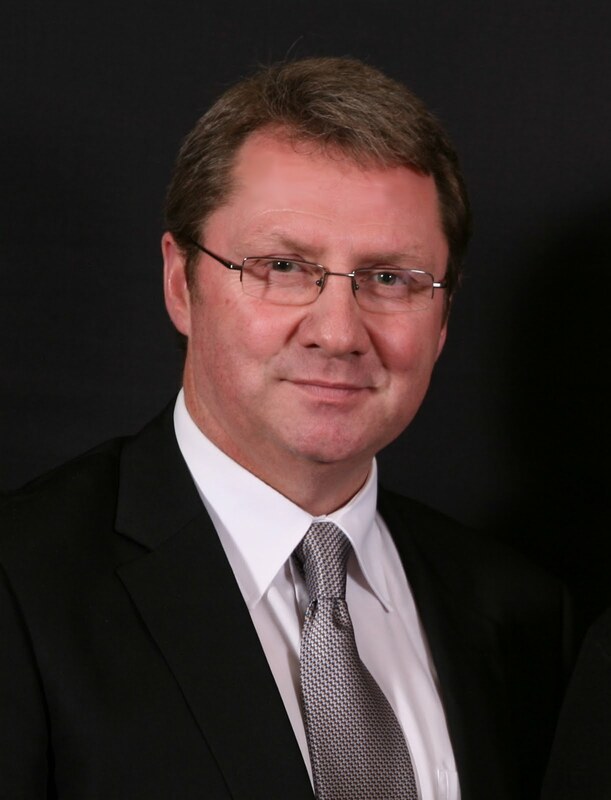 For 50 years AÏDA has been at the forefront of Real Estate services in South Africa. Named after its founder Aïda Geffen, AÏDA has been delivering quality products and services to members and consumers alike since 1958. When home buyers and sellers think real estate, they think of the AÏDA brand, a Real Estate Group most likely to service their home ownership needs. 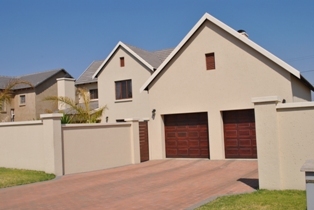 Julie Davison-White, principal of the Aida Midrand office, reports that banks have been granting bonds of up to 100% to buyers with good credit records when they buy property in these areas, as well as some other parts of Midrand. 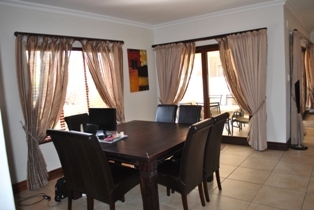 Aida is one of 10 companies countrywide that is assisting distressed sellers for all four major banks, she explains, “and Aida Midrand is proud to have assisted many distressed owners to sell their properties at reasonable prices instead of having them repossessed and having their credit records badly tarnished”. 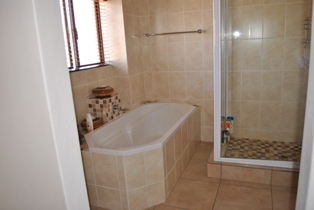 Such properties, she says, have generally sold very quickly, at prices ranging from R350 000 to R550 000 for freestanding homes in Tembisa and from R550 000 to R700 000 for freehold homes in Clayville. 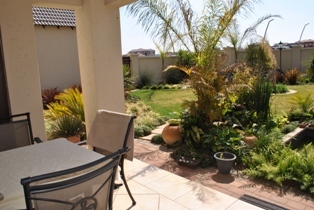 Meanwhile, says Davison-White, there is also strong demand for lower-priced properties in popular areas such as Vorna Valley, where unit prices average R550 000; Halfway Gardens, where townhouses are priced at between R650 000 and R900 000 and Noordwyk, where houses priced at below R1m “are selling like hotcakes”. 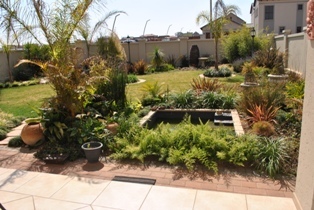 As for freehold homes in higher price brackets, Halfway Gardens is currently one of the most popular areas for buyers targeting suburban homes priced between R1,1m and R2,2m, and clusters costing between R1,4m and R2,5m, and sales are increasing, she says. 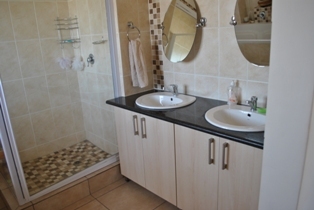 Two-bedroom units renting for around R4000 to R4500 a month are in strong demand, Davison-White says, and three-bedroom homes readily draw tenants at rentals of between R5500 and R6500 a month. An agent left a message on your voice mail. She will be at your home, buyers in tow, in less than forty five minutes. Sound the alarms, all homeowners to battle stations, you are about to encounter a showing appointment! Sweep the kitchen, bathroom, and entry way. If needed, use a cleaning towel or sponge to clean any spots or debris. A quick wipe down of the furniture, TV screens, and computer monitors can help make each room shine. All counters should be clean and clear. 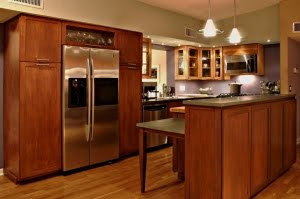 Remove clutter as well – small appliances, knick knacks, and odds and ends should be stored. All the beds in the home should be made. If your bed spreads are faded, dated, torn, or ripped consider updating them with new covers. All garbage cans need to be empty. Also wash them out once a week and give them a quick spay of disinfectant to cut down odors. Give the carpets a quick once over to fluff them up. Focus your efforts on the entry and living room. A dark home is gloomy. Turn on all the lights in the home, and open drapes and blinds to brighten the home. Also be sure your windows are clean. Clear the dishes off the counters by loading the dishwasher but don’t start the cycle if it will be running during the showing. Clothes should be picked up and either placed in a hamper or loaded into the washer or dryer. Again don’t start the cycle if it will be running during the showing. Work backward from the entry point of the home to the furthest bedroom picking up everything up off the floors and counter surfaces. Thanks to trulia.com for this Article. Mortgage Rates Drop; Approach New Lows! As Congress and President Obama hammered out a debt deal over the past week, mortgage rates plunged — hitting new lows in some instances. The 30-year fixed rate, usually the most popular choice for home buyers, fell to 4.45% from 4.57% last week — its lowest point since last November, according to the Mortgage Bankers Association. Meanwhile, the rate on the less popular 15-year fixed plunged to a new record low of 3.52%, down from 3.67% a week earlier. 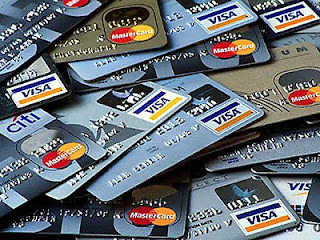 It’s never too early to start building a healthy credit record. That’s the advice of Young Carr, CEO of the Aida property group, who notes: “Most homebuyers need home loans, but what many don’t appreciate is that the process of obtaining this credit actually needs to begin years in advance of the decision to buy property. It is also important for future buyers to open a savings or cheque account in their own name, to keep it balanced and not to overrun credit limits. “And a history of full payment on time for a major purchase, say a car, will be a great recommendation for any mortgage applicant,” he says. It is also important for potential borrowers to pay attention to the implications of the National Credit Act, which provides that lenders must ensure, before they grant any new credit, that borrowers will not be committing too much of their income to debt repayment. “They do this by compiling a complete debt profile including all other repayments the consumer has to make as well as regular monthly expenditure on such items as transport, food and school fees before they can approve a home loan. 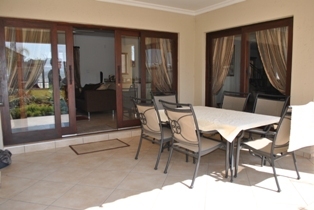 Have a look at this property in Midlands Estate in Centurion. 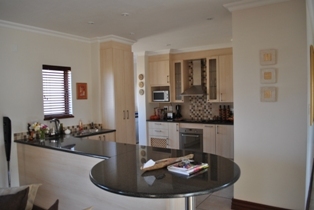 At this price for a property of this caliber you would be left in the dark having not seem this property. 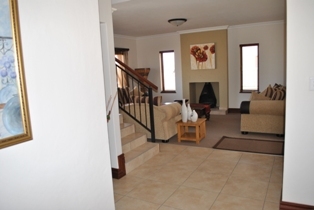 With this size of erf, this property is perfect as a Family home. 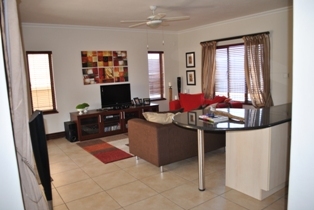 Well located and safe with loads of space to enjoy a non-cramped life.